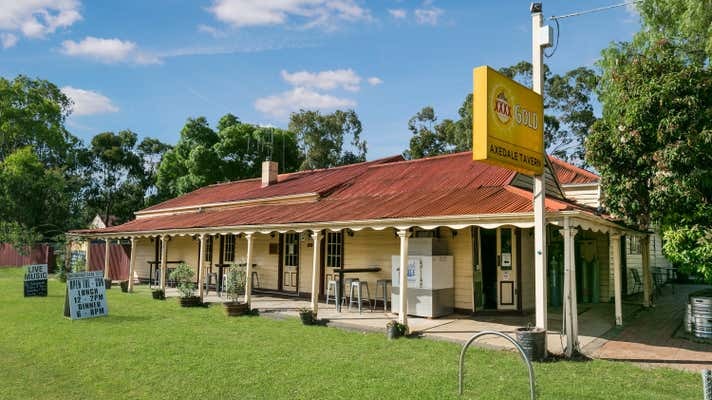 First opened for business in 1855 as the Campaspe Hotel , this superb historic pub has expanded over the years but not so much as it has over the last 8 years under the astute and passionate management of the current owners. The Axedale Tavern’s reputation and established trade has been significantly enhanced and is now considered iconic through it’s homely feel , friendly atmosphere and great dining experience. 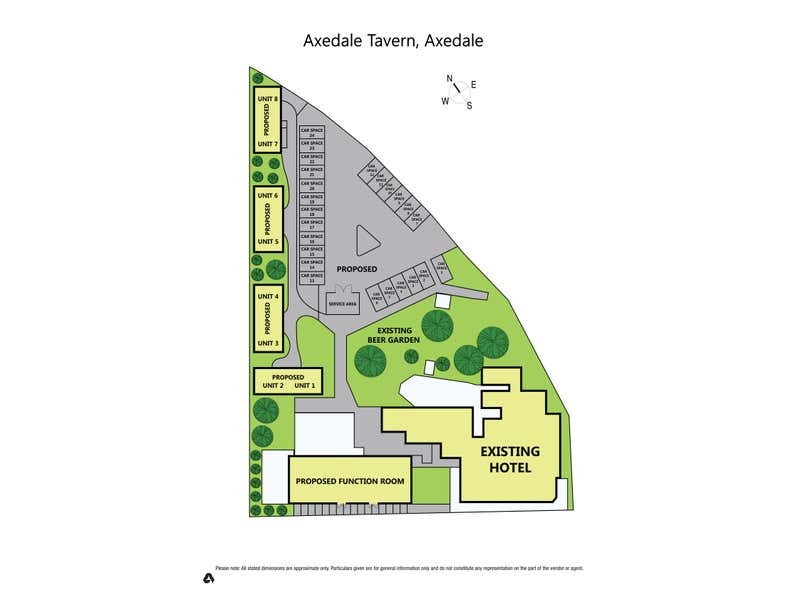 Very much the heart of the town, The Axedale Tavern enjoys high exposure and constant stopovers by commuters on the popular McIvor Highway route to and from Bendigo. 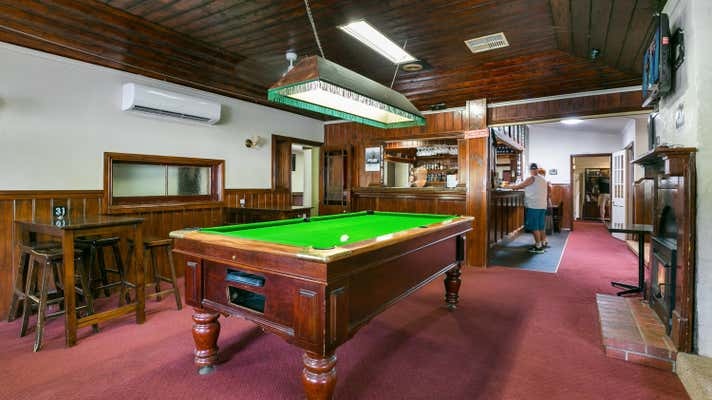 In fact , the Tavern is well known and patronised by the residents of Bendigo who appreciate the wonderful atmosphere . As an added bonus , the current owners have invested in plans and a planning permit for an exciting development which would enable motel units and a function centre to be built on site in the future and the potential for weddings and elaborate events to be held subject to the relevant requirements. The Tavern’s current layout and set up provides many business opportunities not normally found in a standard country pub. This includes a coffee shop within the Tavern , formal and casual bar , dining, relaxation and entertaining areas . These many options have proven popular with business groups, community groups, families , friends and locals alike. A large rear beer garden and stage has proven to be a talking point for relaxed gatherings and entertaining . This area is serviced by a sizeable carpark. An excellent and extensive inventory of inclusions and equipment will ensure the new owner has everything necessary from day one. However, more potential is available for the astute purchaser to increase diversity of trade even further. This includes the opportunity to explore a conversion of the historic Cobb and Co. Stable complex. A truly outstanding opportunity to capitalise on a well established patronage from day one whilst still providing tremendous scope to further enhance this fine Country Hotel . Agents in conjunction Ronald Young & Co. attention Peter Moore.